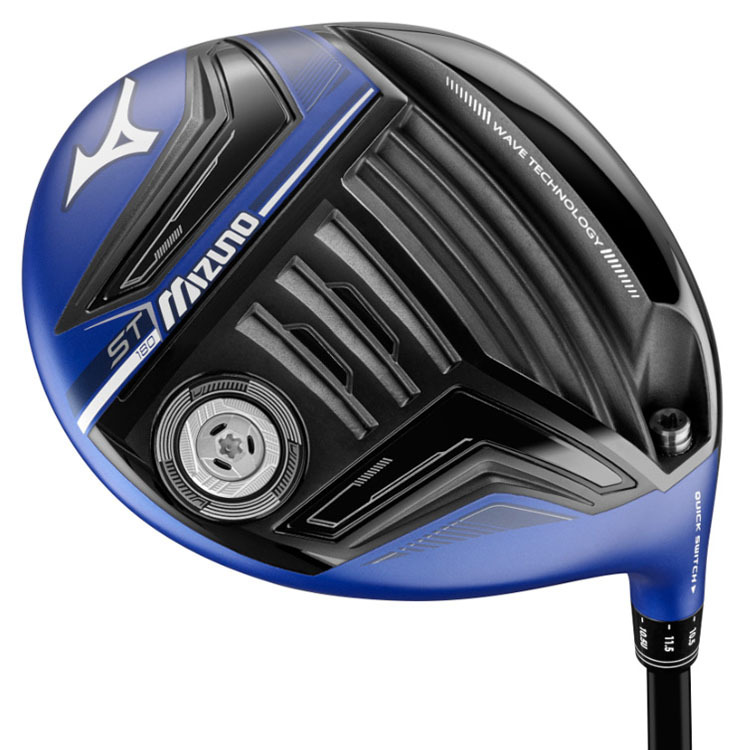 The all new Mizuno ST180 Driver is designed to be 'flat out further' with innovative Ti-Face technology. Featuring Mizuno's Wave sole that commits every available gram of weight low, towards the face. The result is dropping spin rates for even the fastest, downward ball strikers. The first Wave sole in a driver also allows the ST180 to contract and expand on impact  increasing energy imparted to the ball. With a new Forged SP700 Ti Face that allows precise multi thickness face, the ST180 accelerates ball speeds noticeably past is predecessors. Fitted as standard with the popular Tensei shaft, this premium component helps produce added ball speed for more distance with a lower trajectory. An internal waffle crown allows weight to be saved and relocates it low and forward. 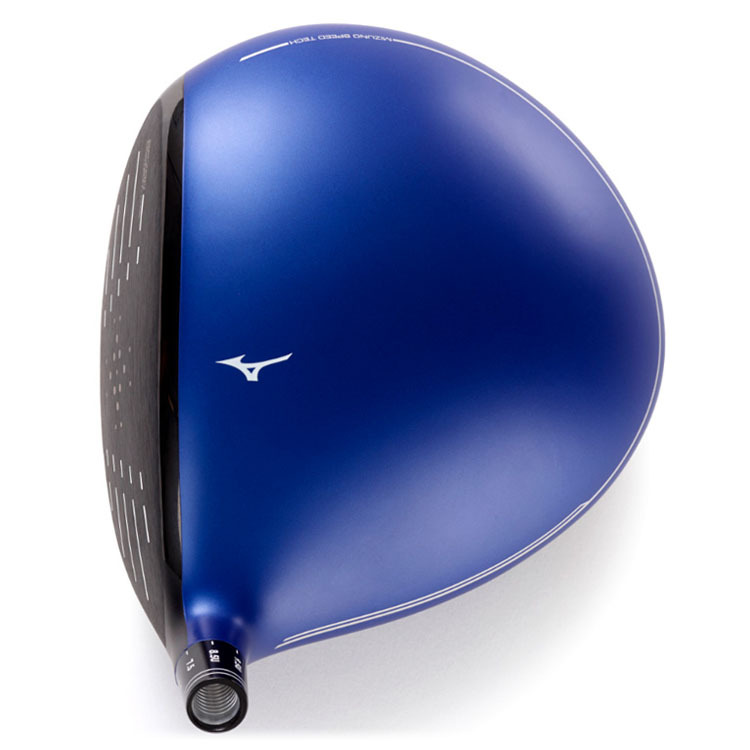 Mizuno's Wave sole that commits every available gram of weight low, towards the face. The result is dropping spin rates for even the fastest, downward ball strikers. 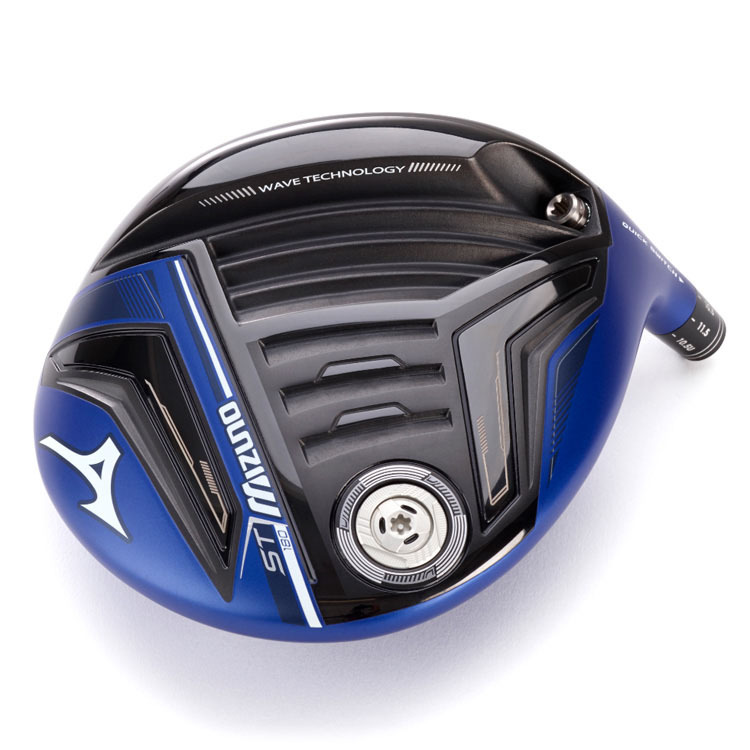 The first Wave sole in a driver also allows the ST180 to contract and expand on impact  increasing energy imparted to the ball. With a new Forged SP700 Ti Face that allows precise multi thickness face, the ST180 accelerates ball speeds noticeably past is predecessors. Fitted as standard with the popular Tensei shaft, this premium component helps produce added ball speed for more distance with a lower trajectory.